Deltona, Florida is a lively community located on the northern shore of Lake Monroe. 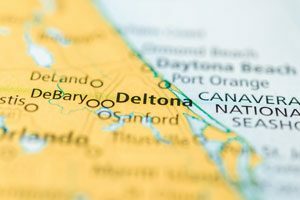 From beautiful beaches, scenic golf courses, to recreational parks and thriving businesses, Deltona is a great place for people of all ages to call home. 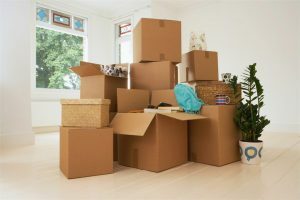 If you’re moving from Orland to Deltona, AAA Insta-Move offers relocation solutions for a stress-free, affordable move! Our BBB-accredited moving company in Florida has served Deltona and surrounding areas for over 20 years. Thanks to our award-winning team, we confidently guarantee that your every need will be handled with top-tier service, no matter how complex your relocation might seem. Moving is stressful without the right help. Whatever the size or scope of your Deltona move, AAA Insta-Move will get you there as quickly and safely as possible! To learn more about what makes us the most trusted among other moving companies in Orlando, call us today or connect with us online for a free, instant moving quote!